Apple’s biggest iPhone assembler, Foxconn, is considering setting up a factory in Vietnam to mitigate any impact of an ongoing trade war between the United States and China, Vietnamese state media reported. The report comes after several executives interviewed by Reuters last week singled out Vietnam and neighbouring Thailand as preferred destinations should they need to shelter operations from the trade war, braving hurdles such a lack of skilled labour and inadequate infrastructure. "Foxconn Group and the Hanoi People's Committee are working together to open an iPhone manufacturing facility in Vietnam to negate the impacts of the U.S.-China trade war," the Vietnam Investment Review reported on Monday. The newspaper cited Vu Tien Loc, head of the Vietnam Chamber of Commerce and Industry, as raising the matter with Prime Minister Nguyen Xuan Phuc at a meeting on 22 November. 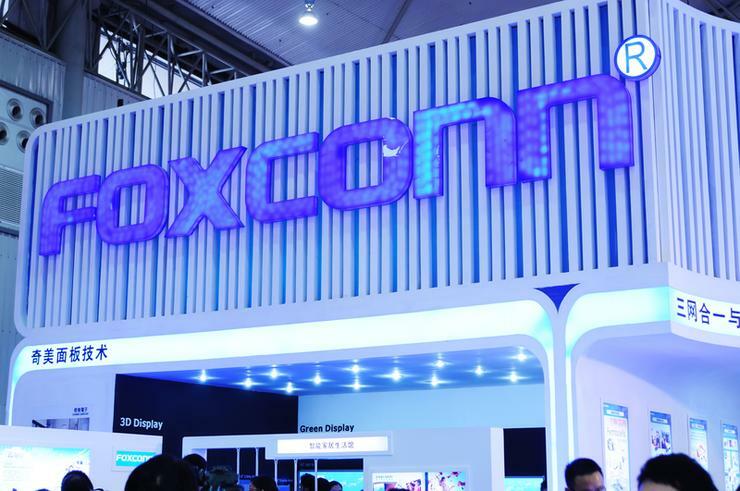 “We are discussing the possibility of this with Foxconn," Loc told Reuters, without elaborating. Hanoi People's Committee Chairman Nguyen Duc Chung declined to comment. Taiwan's Foxconn, formally Hon Hai Precision Industry, told Reuters it "follows a strict company policy of not commenting on any matters related to current or potential customers, or any of their products".